This is a project to port Android open source project to x86 platform, formerly known as "patch hosting for android x86 support". The original plan is to host different patches for android x86 support from open source community. A few months after we created the project, we found out that we could do much more than just hosting patches. So we decide to create our code base to provide support on different x86 platforms, and set up a git server to host it. This is an open source project licensed under Apache Public License 2.0. Some components are licensed under GNU General Public License (GPL) 2.0 or later. If you think we did something great, consider making a donation. Android 8.1 for Windows. 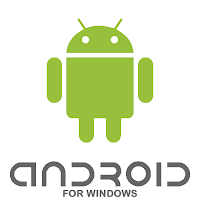 This is a project to port Android mobile operating system to Windows. 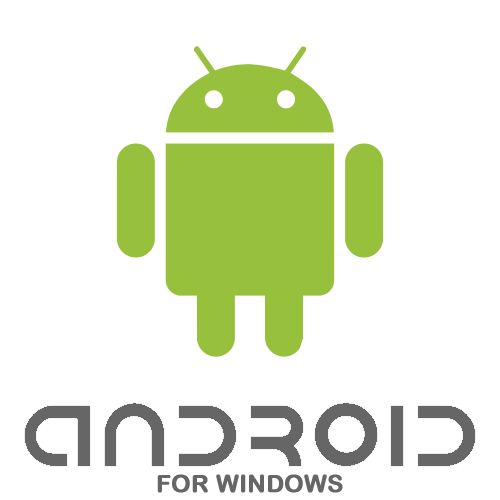 Run it as a LiveCD without installation or install Android to your Windows harddisk.